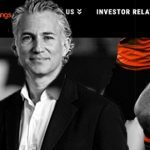 UK-listed gambling giant GVC Holdings says its global online strength and US market expansion will allow it to withstand the imminent shakeup of its UK retail business. 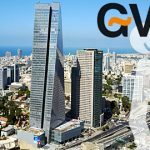 GVC released its official FY18 financial report card on Tuesday, the results of which largely mirrored January’s earnings preview. GVC’s business underwent a major transformation last year due to its completion of the Ladbrokes Coral acquisition, plus the Neds and Crystalbet deals, so we’ll focus on the ‘pro forma’ numbers, which assumes that these entities were already one big happy money-hoovering family in 2017. GVC’s 2018 net gaming revenue (NGR) was up 9% year-on-year to £3.57b, gross profit improved 7% to £2.4b, underlying earnings rose 13% to £755.3m and underlying operating profit jumped 19% to £610m. In actual numbers, underlying profit before tax nearly tripled to £434.6m but the company booked a net loss after tax of £56.4m primarily due to non-cash write-offs of acquired intangibles. 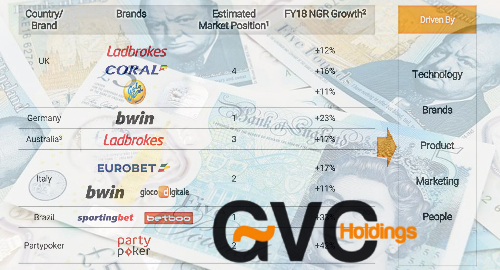 GVC’s online operations were the report’s unquestioned stars, with much of the credit going to the continuing turnaround of the bwin and PartyPoker brands, although the Lads Coral UK-facing online brands’ performance was dubbed “particularly pleasing.” GVC noted that it’s still “early days” but it sees “a significant opportunity” in reinvigorating the Ladbrokes brand. 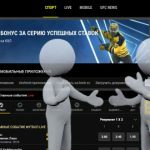 GVC’s ‘sports brands’ – bwin, Coral, Crystalbet, Eurobet, Ladbrokes, Neds and Sportingbet – provided the bulk (£1.54b, +20%) of online NGR. GVC’s legacy brands were the standouts, with NGR up 27%, but double-digit gains were also reported by Ladbrokes.com (+12%), Coral.co.uk (+16%), Ladbrokes.com.au (+11%) and Eurobet.it (+20%). GVC’s ‘games brands’ – CasinoClub, Foxy Bingo, Gala, Gioco Digitale, PartyPoker and PartyCasino – reported NGR up 16% to £351.4m. 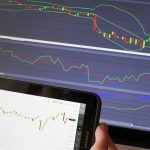 PartyPoker’s resurgence continues to impress, rising 40% year-on-year, while Galabingo.com reported an 11% improvement. Retail NGR was markedly better on the European continent (£278.8m, +16%) than in the UK (£1.33b, -5%) and the UK picture will get much worse come April 1, when the drastic stakes reduction on fixed-odds betting terminals (FOBT) takes effect. GVC is preparing for this April Fool’s hit by upgrading its other retail offers, including the rollout of new Equinox gaming cabinets, self-service betting terminals and emphasizing multi-channel sign-ups. Nonetheless, the company is proceeding with plans to shut up to 1k of its UK shops. 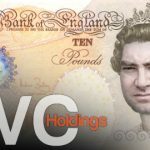 GVC said its online strength outside the UK will allow it to absorb the brunt of the UK market changes – which include a hike in Remote Gaming Duty from 15% to 21% on April 1 – better than some of its UK rivals. The company’s US-facing Roar Interactive online/retail joint venture with MGM Resorts is expected to book up to £5m in net losses in 2019 due to startup costs. 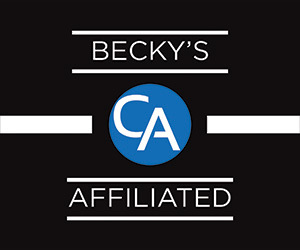 But GVC expects the deal will boost the company’s bottom line within three to five years, which is GVC’s projection for when the majority of US states will regulate sports betting within their borders. GVC said trading in the current year to February 24 showed an 11% rise in group NGR, led by a 22% online gain and a 9% rise in European retail ops, while UK retail NGR is down 2%. Investors liked what they heard, pushing GVC’s share price up 7% by the close of Tuesday’s trading. With the UK’s Brexit deadline now just weeks away, GVC has relocated some of its servers from Gibraltar to Ireland to ensure continued access to online customers in European Union markets. GVC insists that its online headquarters will remain in Gibraltar and the server shift won’t have a significant effect on the size of its Gibraltar workforce. But most of its Gibraltar team actually reside in Spain and thus could potentially face problems crossing a new hard border each morning. As such, GVC said it’s making contingency plans to allow these staffers to work remotely.